The Al-Ittihad Microfinance Program is the most MFI that has suffered successive wars ‎and the hardest security environment since 2011. 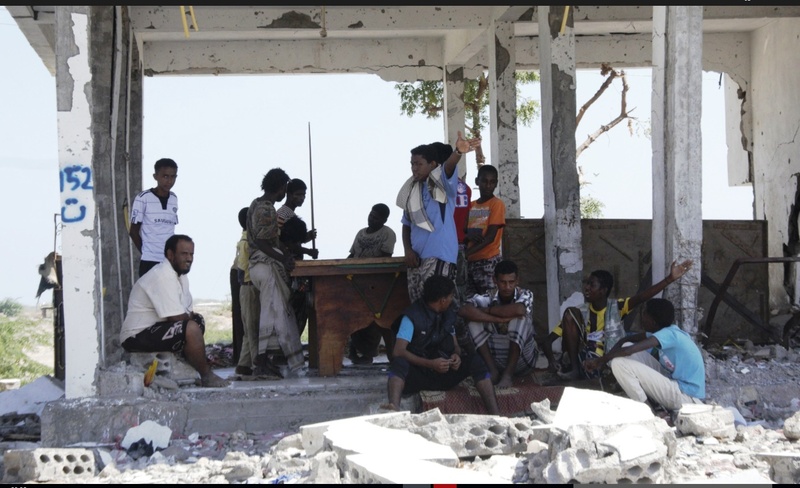 The program has encountered many ‎difficulties during the last conflict in 2015, which hit all its operational areas in the ‎governorates of Abyan, Aden and Hadhramaut. The program has managed to convoy its voice and experience to several competitors ‎of better situation in other governorates that have followed its policy and experiences ‎during emergencies. The program began cooperating with some INGOs interested ‎with such matters such as Action Against Poverty and Garmeen Jameel that provided ‎it with financial and technical support.‎ Due to the recent war of 2015, the program has reached only 3,500 beneficiaries (84% ‎women) with an outstanding portfolio of YER316 million in 2016.